Lansglade Homes is a family-run company providing nursing and residential care in five Bedford-based Homes. 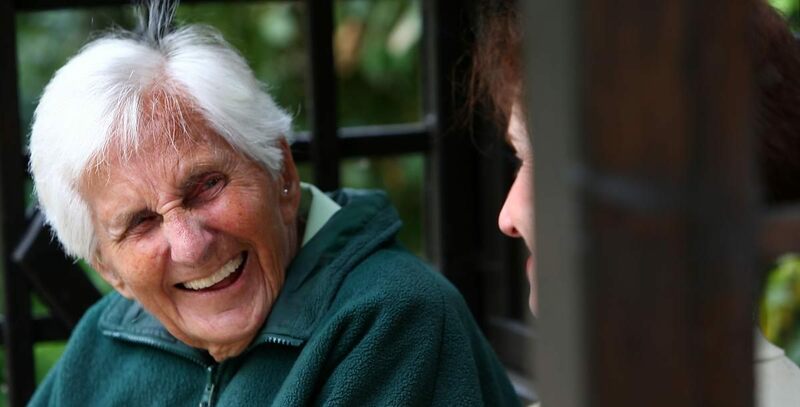 CQC inspection reports from our two Nursing and three Care Homes highlight our commitment to combining the very best in physical surroundings with professional and personalised care that our residents and their families demand. At each Lansglade Home we accentuate the positive whatever the medical or physical situation of our residents. Our staff enjoy coming to work and residents maximise their potential through a choice of lifestyle that meets their needs. Each of our homes provide chiropody, optical, dentistry and religious services along with activities and gentle exercise classes. Our experienced, dedicated and well-trained staff also provide end of life care in each home. 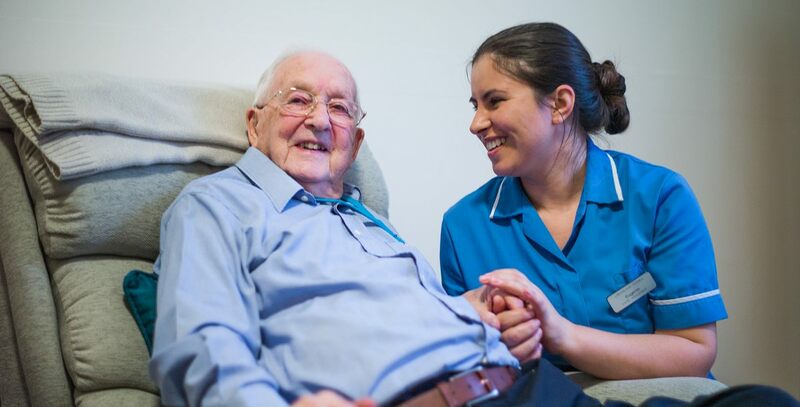 Our Homes are ideally located for people located in the Home Counties, London and the Midlands who are looking for nursing or residential care. Please browse through the site and contact us on 01234 359761 if you have any questions – you can be sure of reaching a friendly voice. Millennium Care Homes Limited, pay comparison by gender, statutory statement.